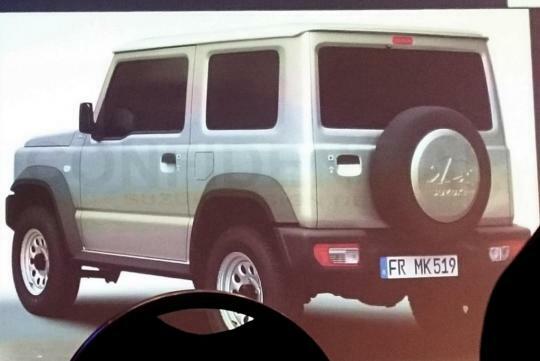 Leaked images of the successor to the Suzuki Jimny has been leaked online during the company's presentation on its product roadmap. Remaining very recognisable as a Jimny, the SUV maintains its tiny proportions with its face dominated by its dark horizontal grill and round headlights like the first generation model. 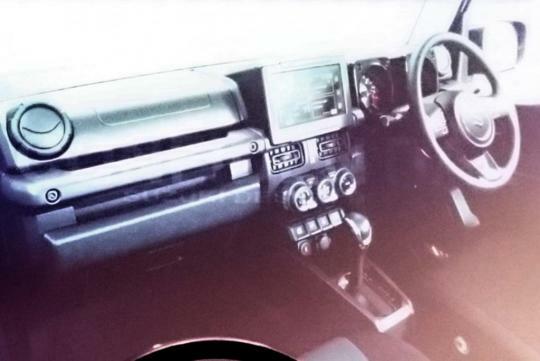 Inside, the car also retains its boxy design but looking closer will reveal features like its large touchscreen infotainment screen that ensures it stays up-to-date in today's very competitive small SUV market. Surprisingly, the Jinmy will use a ladder frame chassis instead of the common monocoque to allow for better off road use. 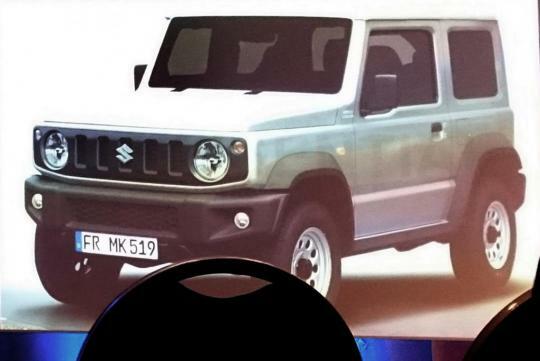 It is also expected to use Suzuki's AllGrip Pro all-wheel drive system. Powertrain options remain unknown but it is likely to get the 88bhp 1.2 natural-aspirated engine seen from the new swift.